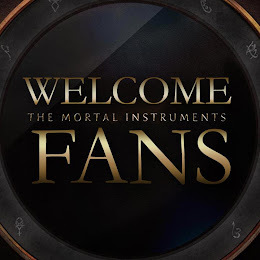 The Mortal Instruments: City of Bones hasn't even come out yet, and they've already got plans to shoot the next one! 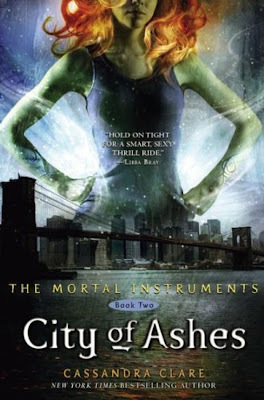 The sequel -City of Ashes- will film starting on September, 23rd to December, 6th. The filming will take place in Toronto again. The second chapter of #TMImovie, 'The City of Ashes' shoots in Toronto from Sept. 23 to Dec. 6.